Professional DJ, Band, Musicians, Lighitng and Photo Booths! Look for Up-coming Photo's & Videos of our Services! They will be Posted on this website early 2016. 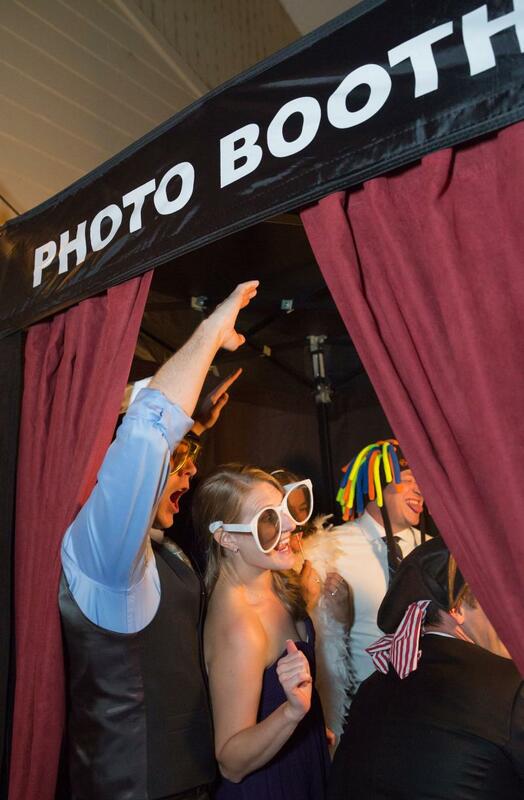 What makes our Photo Booth Different? Custom Photo Strip Designs and Backgrounds. 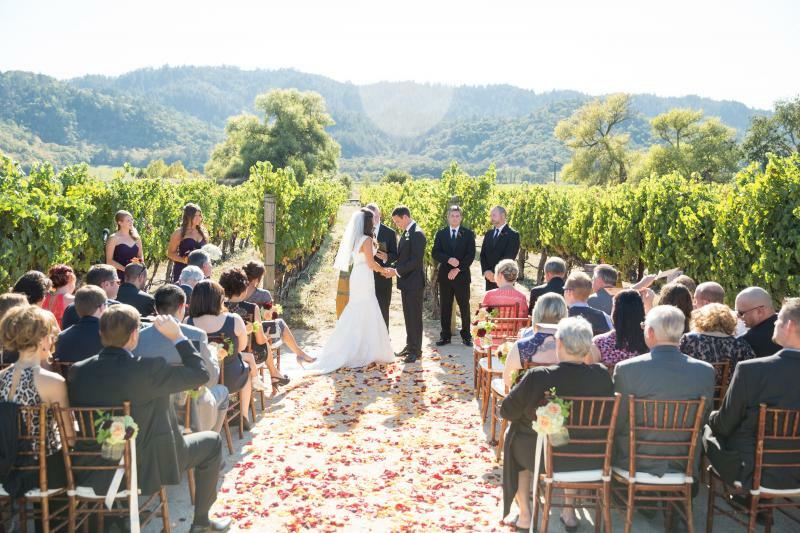 Unlimited Photos Strips for you and your guests. Choose to post photo strips to Facebook, Twitter, Instagram, or email. Professional DJ Services. What does that mean and how are we different then other DJ companies? We pride our services on listening to our clients and making sure we have all the details needed to provide you with a fun and memorable event. Our DJ's Range from 5 years to 25 years of experience. 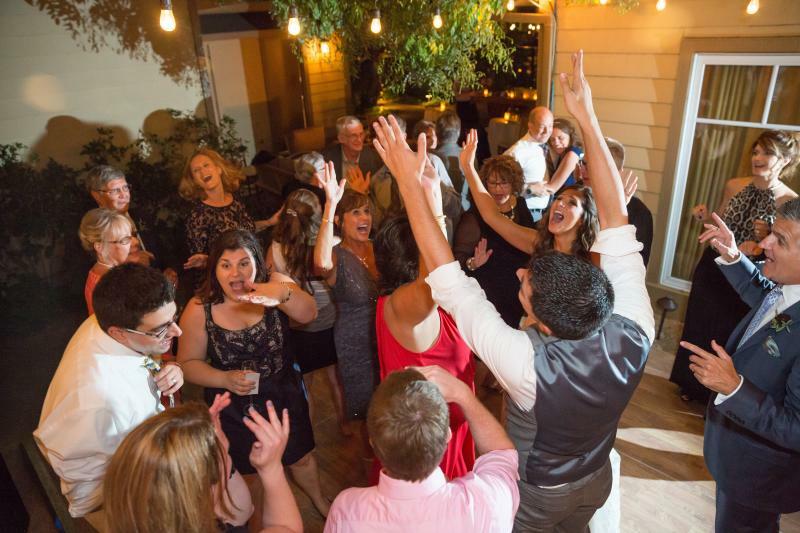 As an event DJ we offer all the styles you may want for your event. MC/Coordinater, Club, Reserved and Croud Motivator. You select the style that fits your event! Music Library is Radio Edit and we have more then 40,000 songs avaialbe from all the generations. 1940's to all the Current Dancable Hits. Contact Sharon Burns for all your event and wedding planning.